To both the trained and untrained eye, the stair climber comes across as a pretty straightforward machine. Hailed for its lower body benefits, many look to the revolving set of stairs or pedals to strengthen their legs and build that booty. And they should! But there’s a slew of stair climber benefits beyond a sculpted backside. If you’re looking for an adjustable, time saving workout that will benefit your entire body, look no further. The Aaptiv app has all these kinds of workouts and more. Here are some other major stair climber benefits. Even at its most basic use, the stair climber engages and strengthens most of your body’s largest muscle groups. By repeatedly using your thighs, calves, hamstrings, and glutes to lift your bodyweight, you’re effectively sculpting and toning these areas. 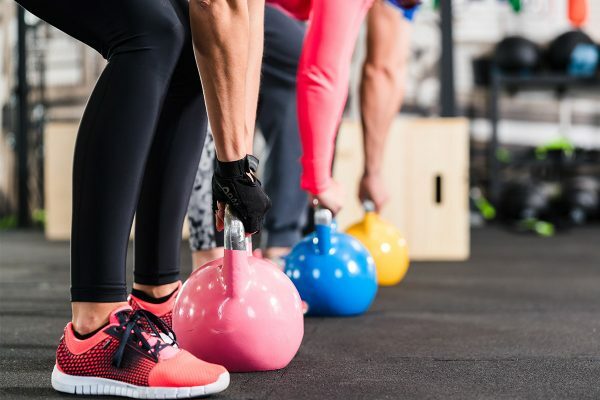 This repetitive, step-by-step style of exercise keeps your legs moving in a complete range of motion, actively engaging your entire lower body. The resistance that comes from using your body to climb then aids in creating lean muscle tissue all over that burns more calories when you’re at rest. Also, because the stair climber is weight bearing, it may help build bone strength. So, while yes, the machine does a fantastic job of shaping your bum, it’s also simultaneously strengthening a multitude of body parts. Are you looking to tone specific areas of your body? Check out our workouts by the worlds top trainers. It’s safe to assume that when most people want an intense cardio workout, they take it up with the treadmill. But the stair climber is a cardio powerhouse. Climbing stairs rapidly increases your heart rate, kickstarting your cardiovascular system right off the bat. This not only burns calories quickly, but also speeds up the oxygen intake of active muscles. Basically, when added into your fitness routine, stair climbing will shorten the amount of time it takes to get oxygen-rich blood to your muscles. This improved cardiovascular endurance will help you push further in future workouts, as well as perform prolonged day-to-day activities. These cardio-centric workouts will extend endurance and burn maximum calories in minimal time. Stair climber benefits extend beyond the legs—you’ll tackle your core, too. Imagine you live in a sixth-floor walk-up. By the second or third flight of stairs you might feel tempted to slouch over and shlep the rest of the way. Would you stop for a break or keep on going if you knew the latter could seriously work your abs? The same applies to the stair climber. If you hold your form and stay upright, your core will stay engaged throughout the entire workout. This will strengthen your lower back and abdominals. And, the stepping motion alone engages your obliques. Keep that in mind next time you’re on the machine—or carrying groceries upstairs. Injured, pregnant, or simply a fitness beginner? No problem. Stair climbing is a low impact, natural movement exercise. That means it’s easy on your joints, knees, ankles, and back. This machine can be used by practically anyone at any level. That said, it doesn’t sacrifice intensity or effectiveness. Just starting out? The stair climber provides a simple workout that’ll still kick you into high gear. Experienced and looking for more of a challenge? Switch up your climb with HIIT, multidirectional moves, and weights. 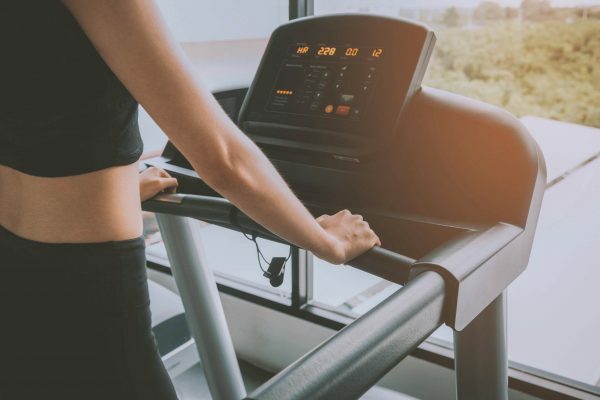 Regardless of level, because of the resistance and cardio movement involved, you can expect the stair climber to be an effective two-in-one workout. Talk about time well spent. Are you an Aaptiv member yet? Be sure to sign up today for the best weekly workouts! 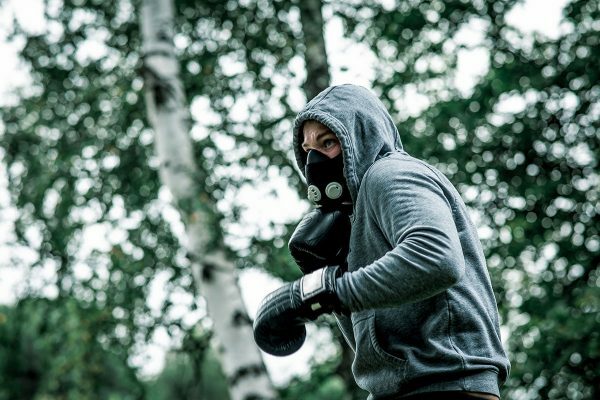 Elevation Training Mask 101: How Does It Work? You won’t get all the benefits of living at altitude, but the device might help you improve your breathing.